The followings are the confirmed exhibitors for Dublin Cat Fair 2018. Check this space regularly to see the most up-to-date exhibitor list. If you are interested to exhibit at Dublin Cat Fair, please contact us here. Dublin's longest standing cat sitting company. 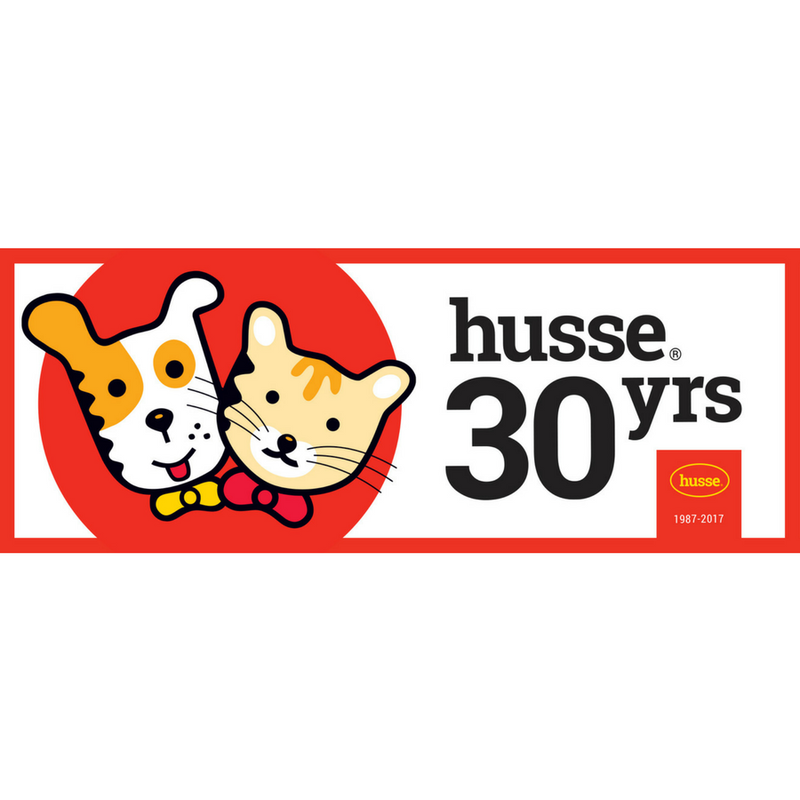 We have been serving cat people by cat people since 2009. Cat sitting, behavioural therapy and workshops, all in one place. We have been featured on numerous media local and abroad. We are Dublin's first and only dedicated feline veterinary clinic. We are proud holders of the Gold Standard Award for the Cat Friendly Clinic program, making us one of only two certified Cat Friendly Clinics in Ireland. ‘A happy cat is a catnip cat’ is our motto at Fred’s Catnip Farm where we have a mission to provide top quality Irish catnip to our customers and their cats. Our catnip is grown completely free of chemicals, hand cut and air dried for maximum freshness and potency. As animal lovers we all want what's best for our furry friends and having an ID Tag on your pets collar or harness is one of the most important (yet simplest) ways we can all help protect our pets. Our product range is expanding all the time, with our tags we offer the widest choice of shape, size, colour - all with Free Deep Engraving and Free Split ring for attaching securely. Our line up now includes a full range of pet accessories and fabulous gift ideas for Pet and Humans alike. Tag Your Pet - Helping Owners Protect Their Pets. Jewellery and Accessories with Personality! 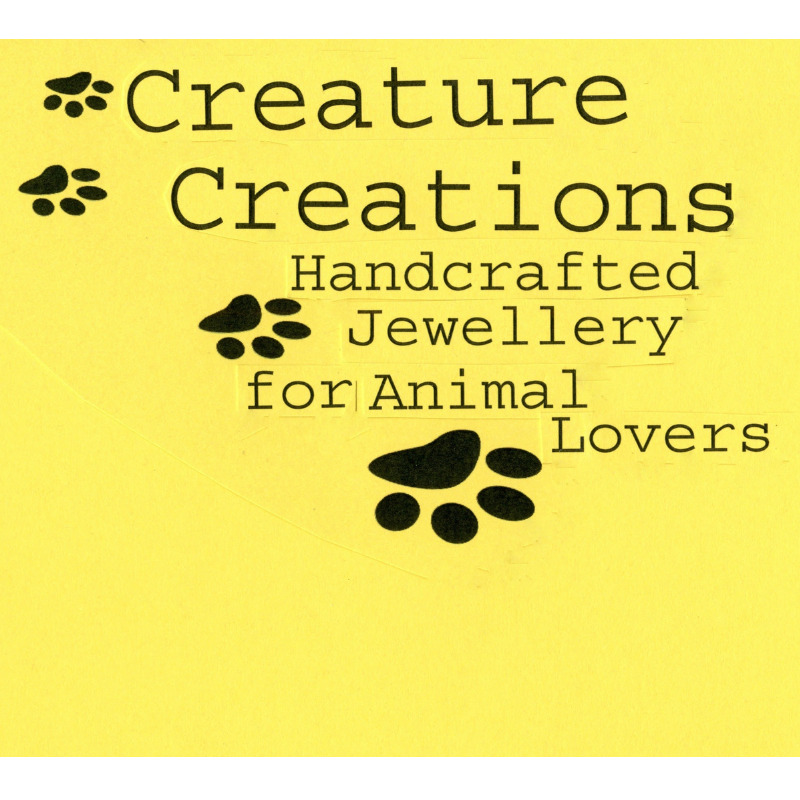 At Creature Creations, we specialise in animal themed pieces of jewellery and accessories. Animal or bird shapes are sculpted in glass or created by enamelling copper in creative designs. These sculptures and enamelled pieces are then fitted with earring hooks, strung onto satin cords for bracelets or pendants, or attached to clips to make decorative hair pieces and so on. We hope these animal shaped pieces will be appreciated and worn by lovers of nature. We show our work at various markets throughout the Dublin area. Cat Sitter At Home is a fully insured and Irish registered company. We provide cat sitting, a fully insured cat taxi service for vet visits, nail clipping and other services. Jackie is full time in the business, she has a QQI qualification in Veterinary Assisting and Animal Science. Winner of the Dublin Enterprise Award 2018. Magda is a photographer with passion for animals. She will capture your pet’s unique personality and let it shine through in the photos. Cat photography for private collections. Specialised in cat portraits creating artistic images with a natural approach. Magda travels to the homes of pet lovers all around Dublin, capturing the life, love and loyalty of their companions. She is the proud mommy of 3 cats. We are a wholly owned Irish Company serving the Irish Export and Import Market. We are recognised specialists in the movement of Live Animals Worldwide. Our fully qualified staff contain more than 50 years experience in the industry and at all times will endeavour to ensure you receive both a professional and personal attention to your requirements. We constantly monitor our systems to ensure our clients are fully up dated on regulatory changes to both Airline & Government regulations. We are the small company located in beautiful county Leitrim. We are a veterinary clinic, a pet grooming saloon and small shop providing large and small animal supplies. Each product we sell is carefully selected as we are animal owners too. Our online shop stock accessories, supplements, care products and more. We ship all over Ireland. DF Ireland will be available to do cat theme face painting to both adults and children at Dublin Cat Fair! Unleash your geeky cat lover self! DF Ireland offers face painting as well as workshops, a nails mini spa service, custom invitations and party bags. We cater for all events from children’s birthday or communion parties to corporate fun days. Unique one of a kind hand knitted cat theme items for both cats and their humans! Everything made in Dublin. You can find us in various markets in Dublin and items can also be purchased online. Commission work for special events (weddings, birthdays, communions, etc) most welcome. Come and adopt your Beasties at Dublin Cat Fair! An online webcomic detailing the daily adventures of a cute lil tiger with a bit of a temper and an unending hunger for sugary food! Alongside physical comic books, prints and plushies, the artist will also be offering custom drawings of cats on the day! Give ‘em a reference of your own cat, or any cat you want to see in cute cartoon form! At Pet Greets, we stock chemical free grooming, lifestyle and pet accessories. We are the exclusive stockist for unique brands like LadyBel, Long Paws and Sea Treats. Free shipping over €100 + VAT. The GCCFI (Governing Council of the Cat Fancy of Ireland) was founded in 1968 and is to the Cat Fancy what the Kennel Club is to the Dog World. The Council is concerned with the welfare of all cats, both pedigree and non-pedigree. We grants licences to affiliated clubs to run shows under strict rules of procedure; deals with the Registration and Transfer of pedigree cats and kittens, the issuing of Certified Pedigrees for cats being exported and the verification of titles claimed as a result of winning Certificates at shows and is responsible for the organisation of the Supreme Show which is held annually. Cats must qualify for this show by winning at a Club Championship Show. Arklow Cat Rescue (Reg Chy No 20152321) is a shelter / sanctuary for cats and a TNR service located in Arklow. Come talk to us and check out our merchandise at the fair. I love drawing and painting. Art is my favourite escape. I live in Ireland and divide my time between Belfast and Dublin. Although my main line of work is as a musician, I recently began drawing intensively during a quiet work period, where I was desperately searching for inspiration. A creative surge took hold and I began to spend every evening religiously working on small ink illustrations, which I would find either online or in old photographs. Each night I would upload my finished illustration to Instagram. I was delighted with their popularity - People began to contact me with commission requests. I also took great pleasure in doing drawings for my friends - Small illustrations of pets, children and famous faces. We are a no-kill cat rescue (registered charity no 20105297), based in Dublin’s north inner city. Our mission is to help homeless, stray and feral cats and kittens through our Trap-Neuter-Return (TNR), rescue, fostering and rehoming programmes in conjunction with our educational and advocacy work. We are pet lovers, in particular, dogs and cats. We are also technical people with years of experience in product development. At Pet Tech our mission is to create some products which are unique, effective and can help improving the well-being of our pets. Profit is not our priority. We love, We care, We create. 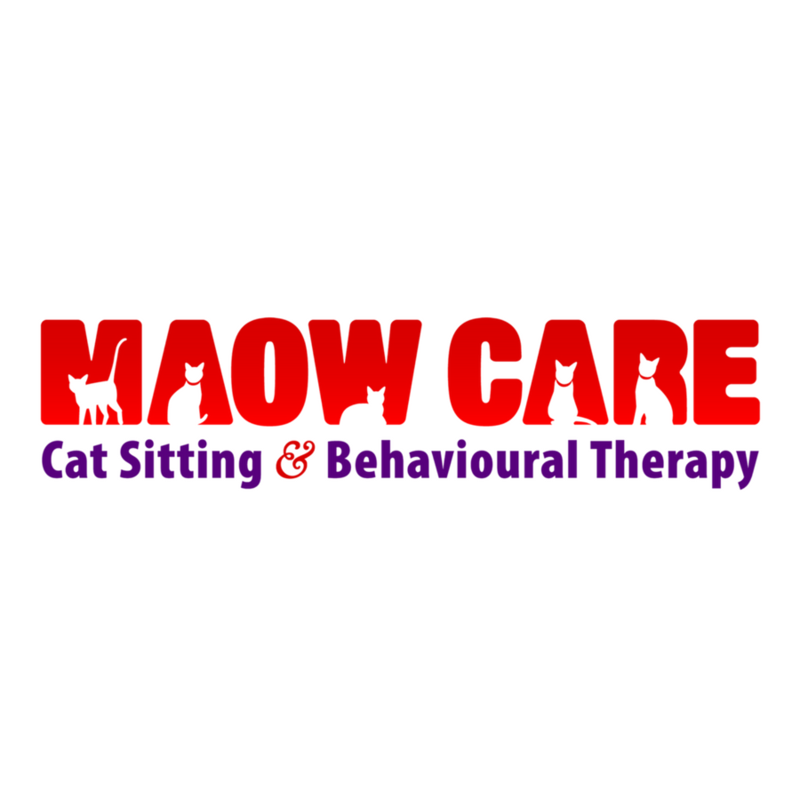 Maow Care is our Ireland’s exclusive stockist, check out our products here. Back due to popular demand! Last year, the Cat tarot readings were so popular, Mary ran out of time! This year, Mary will give 15 minute readings for €10. Using the beautiful Cat’s Eye tarot deck, or a picture, she can read for you, or for your kitty. Mary has been reading tarot since 1993. She has cats all her life and is considered to be a cat whisperer. More exhibitors to come! Check this space! If you want to be an exhibitor, please contact us!